The mainstay of Winnipeg's music scene bought the Osborne Village Music Trader location last January, but now plans to shutter it by first week of June. 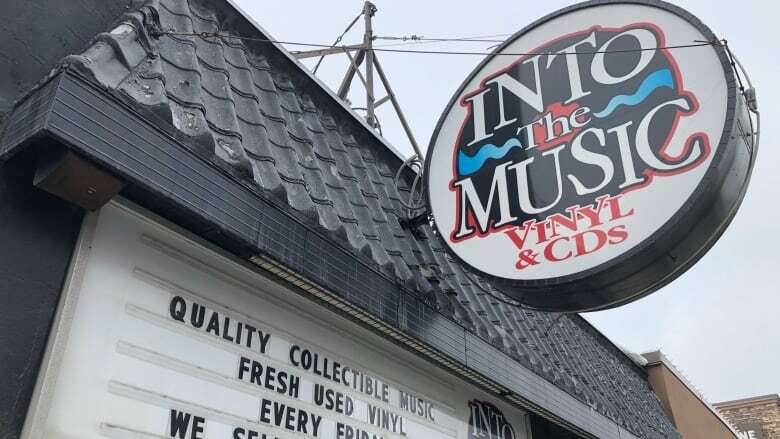 Into the Music is closing its Osborne Street location, a year after returning to its roots in the Village. 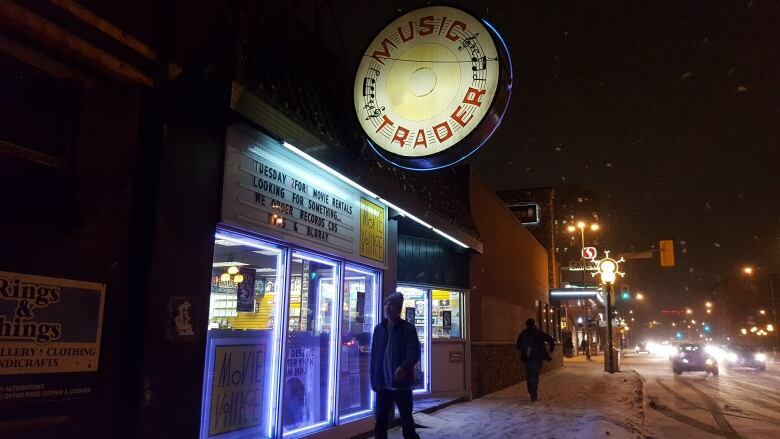 The mainstay of Winnipeg's music scene bought the Music Trader location in January 2018, but now plans to shutter it by the first week of June. Owner Greg Tonn said a dearth of second-hand collectible records has forced the business to reassess having two locations. "Osborne was not able to support itself in the sense that it wasn't able to purchase enough quality vinyl," he said in a Saturday interview with CBC News. As a result, the record store has been constantly shifting stock from its McDermot Avenue location to the Osborne Village location, which is not good for either store, Tonn said. "Without that volume, we've had to reassess our ability to keep the store going — so better to have one healthy [store] rather than two that are struggling to move forward." Tonn said he thinks there are a few reasons for shift in vinyl supply. One is the evolution of the music industry and effects of the digital economy. The other is more competition from people selling second-hand records online, he said. Tonn said he also thinks older people have shifted away from record collecting, while younger generations who are interested in it are essentially being "priced out" of the market due to the rising cost of records. For example, a record like Fleetwood Mac's Rumours, of which there are millions of copies, will retail for about $15 or $18 now, Tonn said. "I think that there's a number of dynamic factors and we're trying to do everything we can to reduce sticker shock," he said. "But if there's a shortage of the stuff that turns over really well … then we have to pay more for it and the asking price goes up too. That's how supply and demand works." Moving forward, Tonn said he wants to appeal to younger people in order to keep Into the Music in business. The record store is in the process of soliciting feedback from current and prospective customers about what it could do better, through online surveys and roundtable discussions. "We want to come back bigger, faster, stronger, and more relevant to the community," he said. "I think really that means we need to pay more attention to what's going on with with the younger… high school [and] university-age consumers."